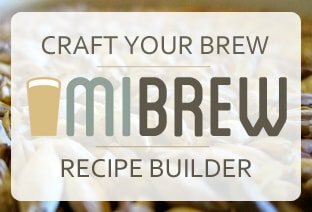 The Original Barley Crusher MaltMill, the "Home Brewer's Best Friend" has proven to be just that. The Barley Crusher is a high quality grain mill constructed using materials that will last a lifetime; 1018 Cold Rolled Steel for the rollers, 6061 Aluminum for the mill body and hopper, tool steel for the axles with Oil Impregnated bronze bushings. 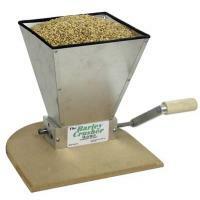 This Barley Crusher has a 15 pound hopper. 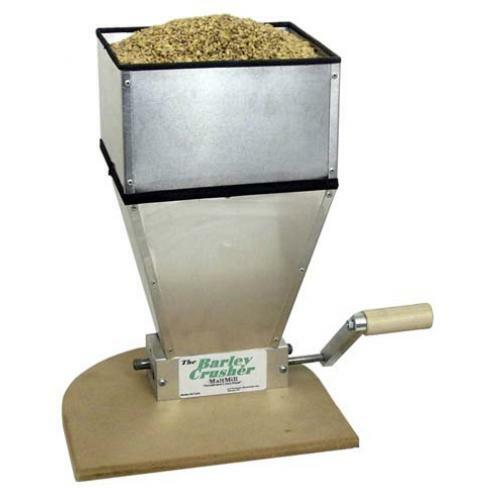 Precision machining with Quality Control and the Barley Crusher LifeTime Warranty assures homebrewers that this will be the only grain mill they will ever purchase!